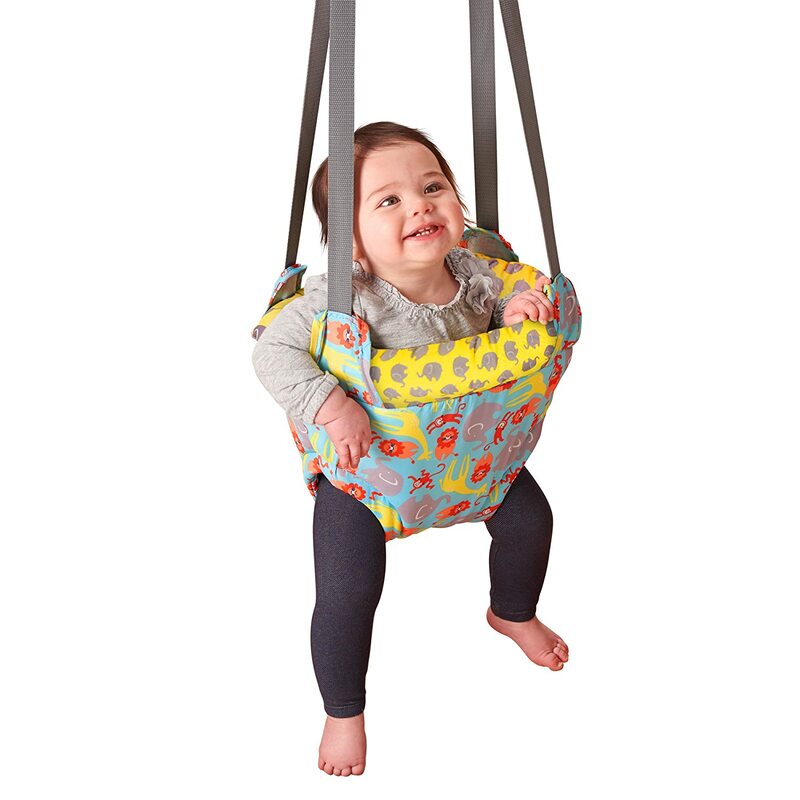 The Graco Bumper Jumper takes bouncy fun to a whole new level. 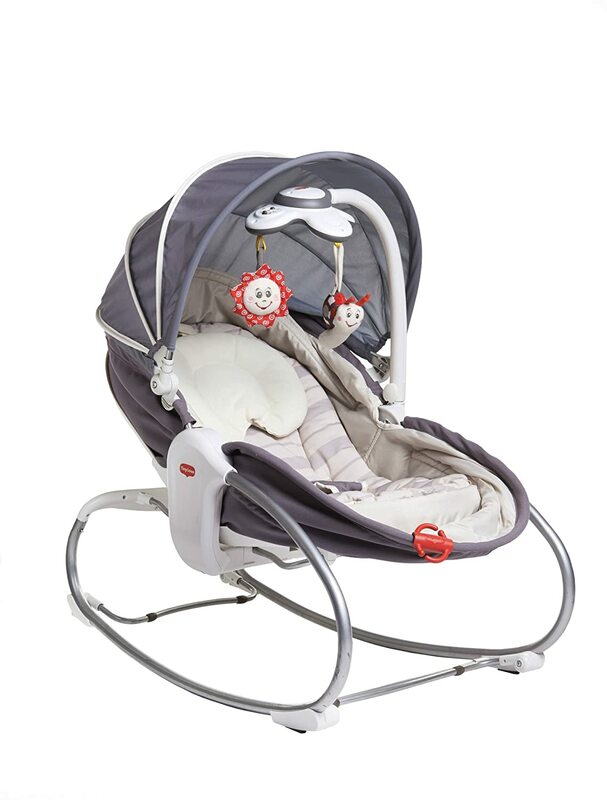 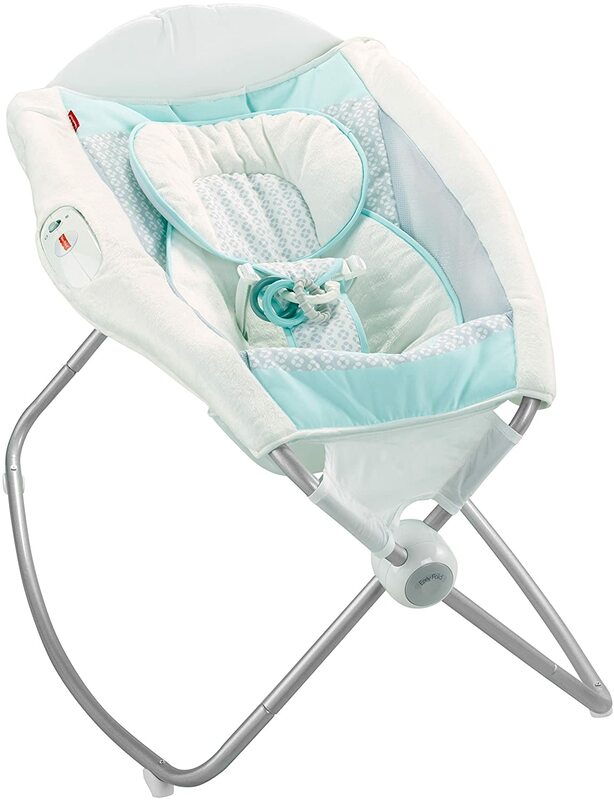 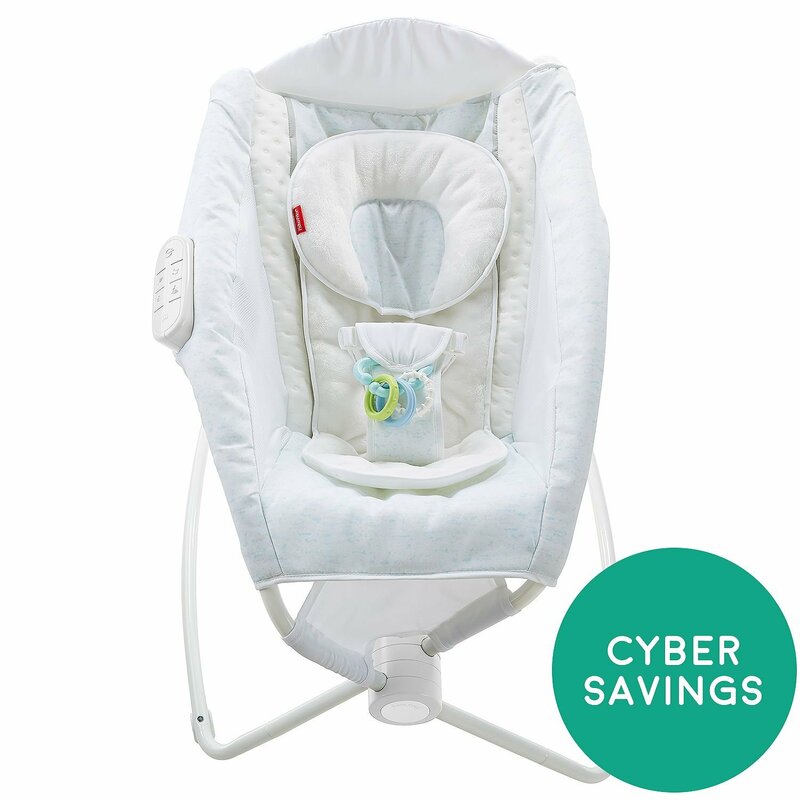 It has all the features of a traditional baby jumper seat plus it comes with two soft, removable interactive toys attached to adjustable toy rings so you can bring them within baby's reach. 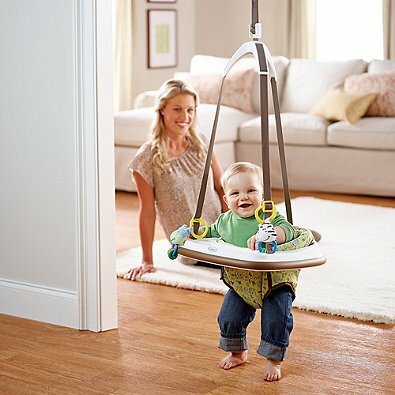 With the soft bumpers, your wooden door frames are protected when the baby door jumper hits the frame. 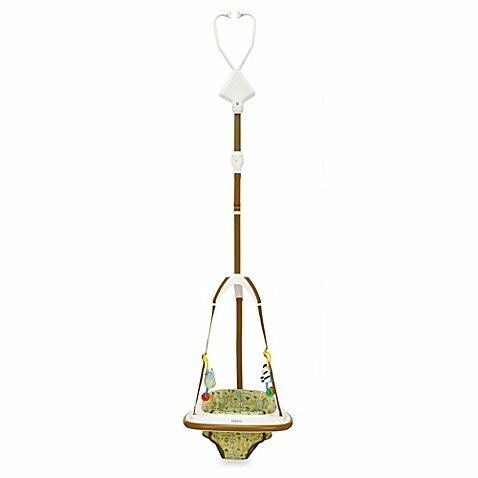 Take your little one on a safari with the cute Little Jungle pattern. 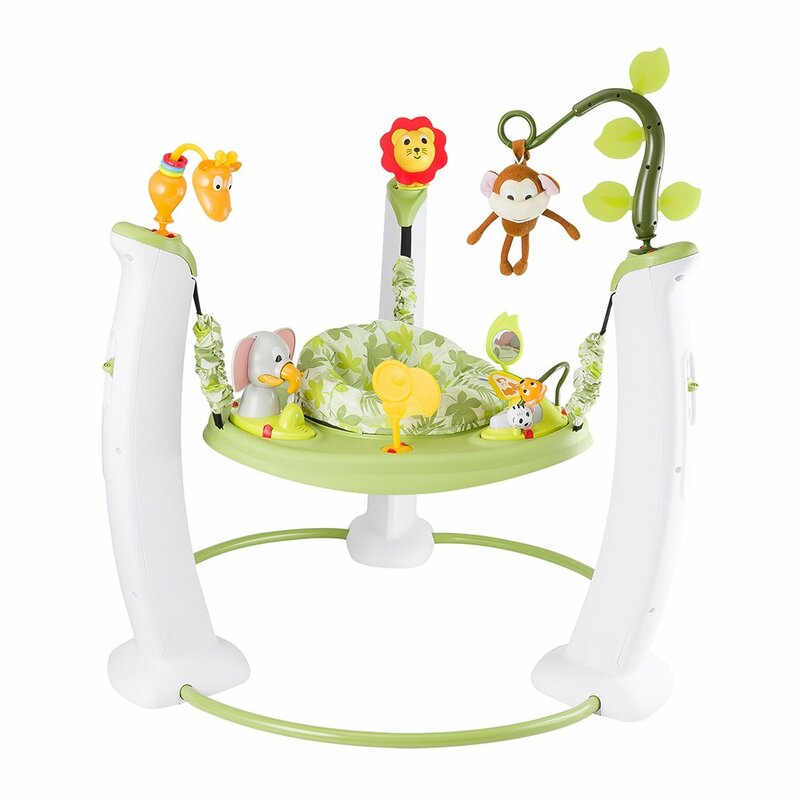 Your child will love the adorable giraffes, elephants and monkeys playing across a whimsical background.